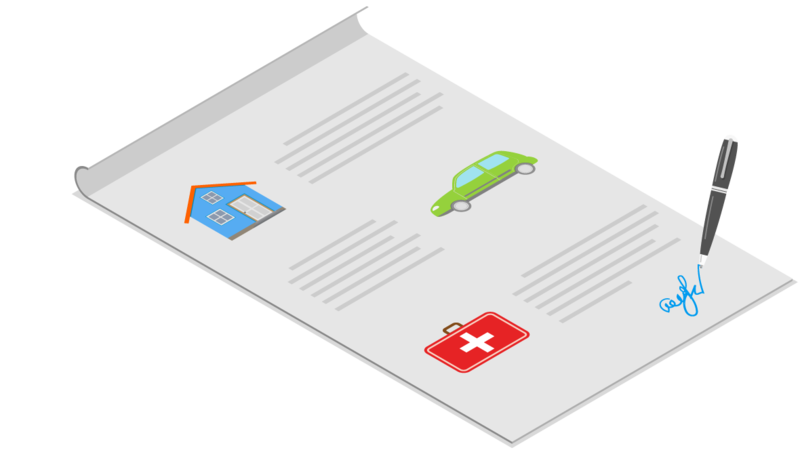 IBM® Insurance Information Warehouse (IIW) is an industry blueprint that provides business vocabularies, data warehouse design models, and analysis templates. The IBM Insurance Information Warehouse helps you to accelerate the development of data architecture, data governance and data warehouse initiatives. The IBM Insurance Information Warehouse Model provides a comprehensive, scalable and flexible framework for strategic insurance data initiatives. Sound infrastructure techniques, data management methods, rich functional content and an implementation roadmap help to reduce data warehouse development costs and minimize project risks. Helps to address regulatory compliance issues associated with reporting by providing the right level of data granularity to meet regulatory reporting requirements. Consolidating financial and actuarial data enables you to more effectively control and reduce the time it takes to scope requirements, subsequent customization and any extension of the data warehouse.